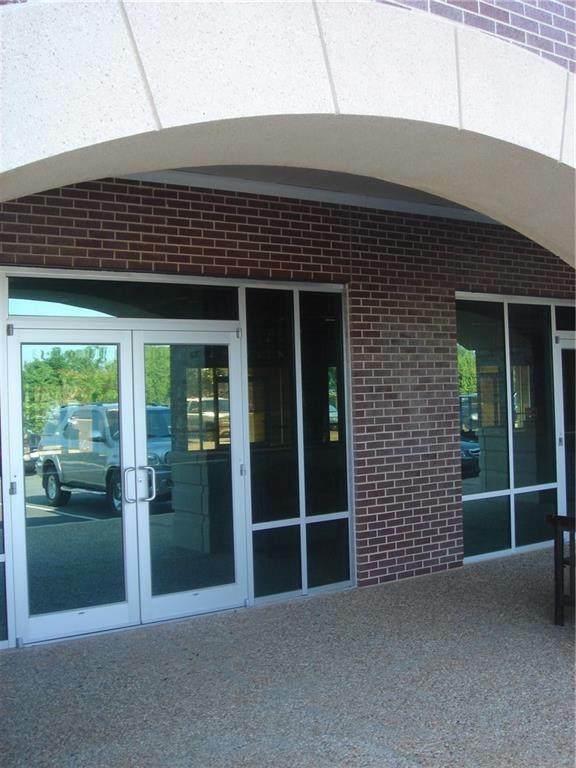 Located in the heart of the NORTH FAYETTEVILLE BUSINESS DISTRICT. 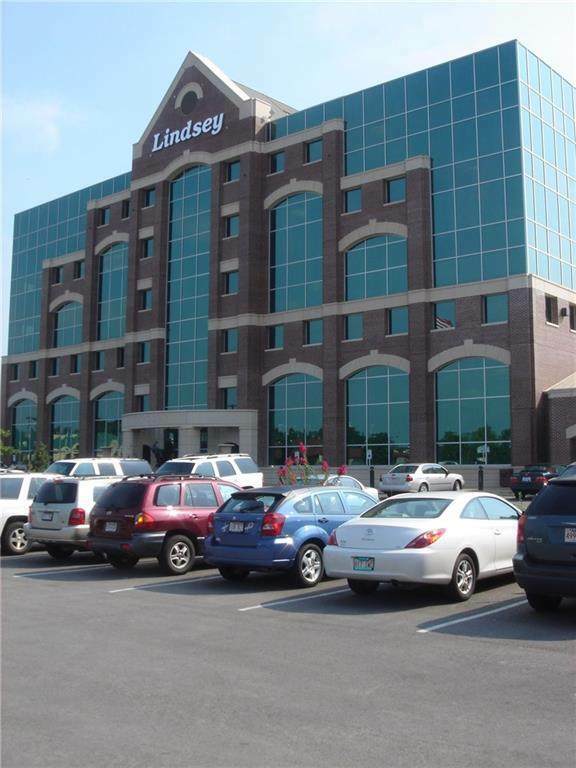 Prime retail/office space on the ground floor of the Lindsey Building. 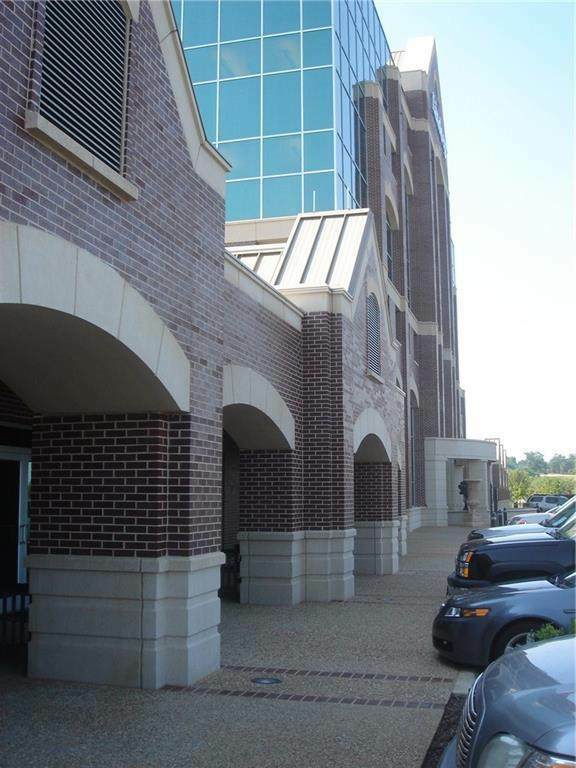 High traffic counts with easy access to I49 and all of NWA. Call listing agent for more information.